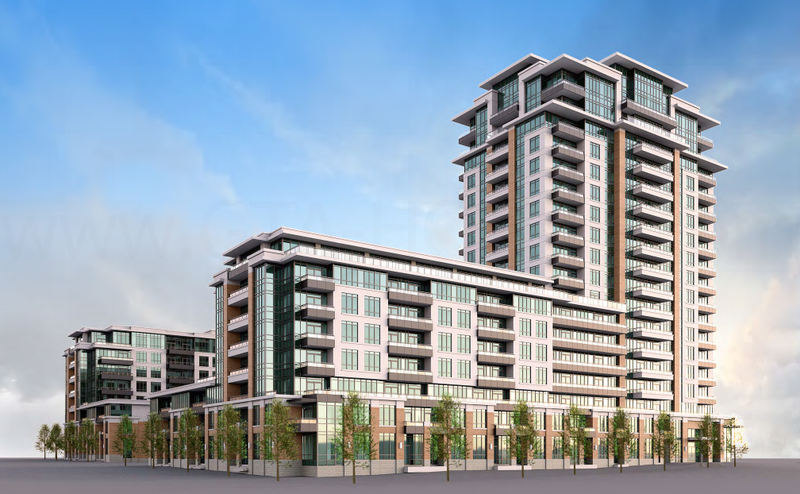 Riverside Uptown Markham Condos is a new mixed-use residential condominium development currently in pre-construction at 3960 York Regional Road 7 in Markham, Ontario by Times Group Corporation. 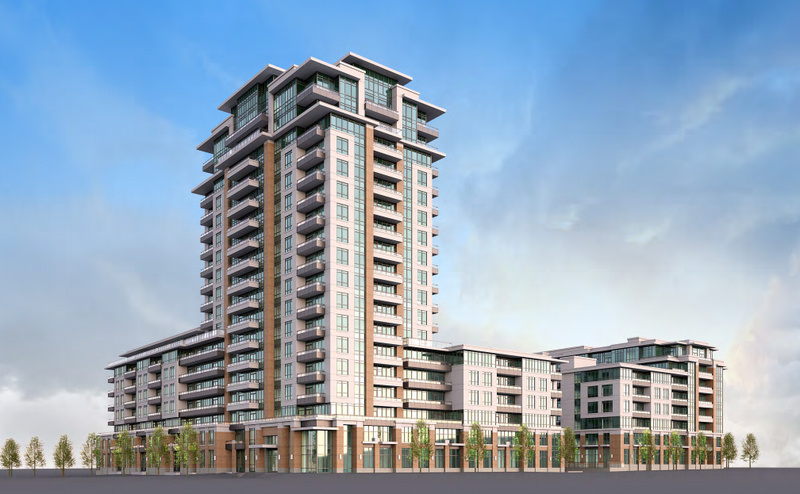 It consists of two proposed buildings of 8 and 18 storeys in height designed by Kirkor Architects + Planners priced from the mid $200,000's. 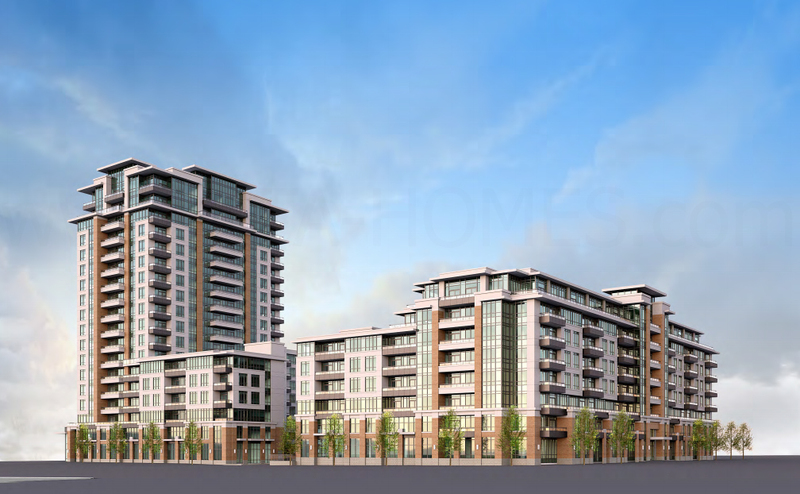 Riverside Uptown Markham is phase three of the Uptown Markham master planned community of new mid-rise and low-rise condominium residences along with retail with 50 acres of natural and landscaped parkland located by Highway 7 and Warden Avenue. 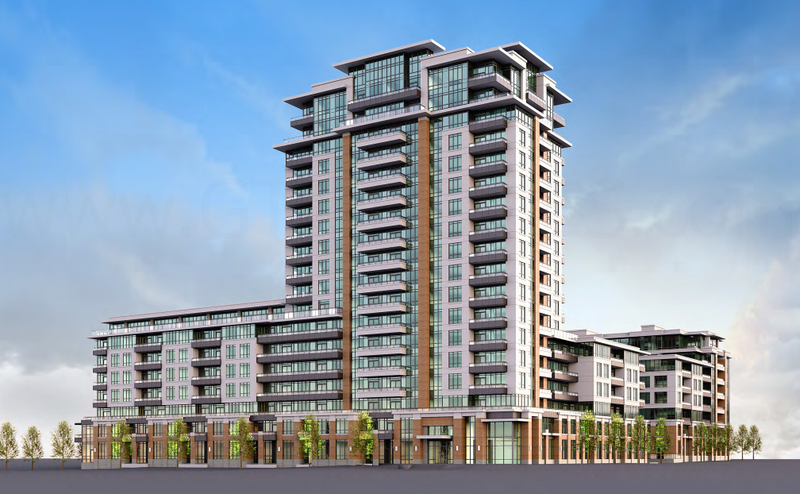 This new development project is in addition to the River Walk East and the River Park Condos. 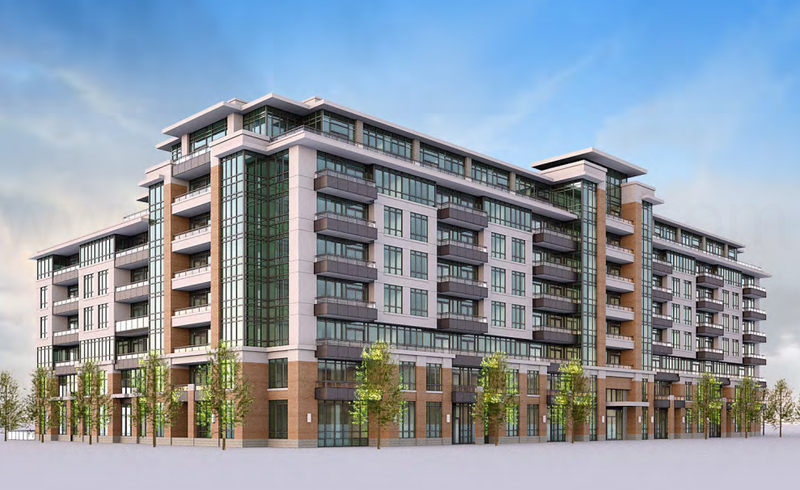 Riverside Condos will comprise of an eight and an eighteen storey building situated along the Rouge River Valley with approximately 500 residential suites. The 8 storey building will have 3 and 6 storey base and the 18 storey building will have an 8, 6 and 3 storey base. These two buildings will be facing each other and will have Markham's first proposed rooftop infinity swimming pool. These residential buildings are precast and brick with glass balconies. This is a sustainable and green development with its LEED® Gold standards and will be "energy efficient, maintenance-free and affordable in a family-friendly community". This is where one can live, work and play since the Uptown Market retail centre is located in the community within walking distance. There is also accessible public transit right at your doorsteps and plenty of green space available for families to enjoy. 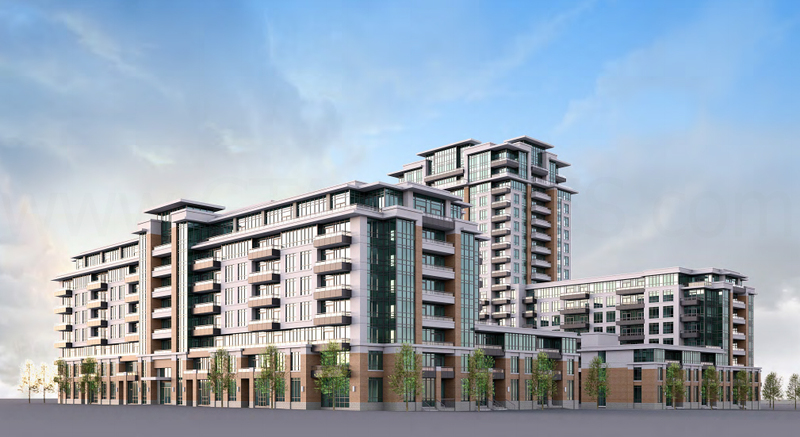 Riverside Condos in Markham is being developed by the award-winning Times Group Corporation who have been building luxury condominiums and commercial developments across the GTA since 1986. Their portfolio includes such buildings as Valleymede Towers, the Eden Park Towers Phase 2 in Markham, Key West Condos in Toronto, the Bayview Villas in Markham and The 500 Condos in Toronto. They are "an outstanding developer" with "an outstanding record of success". Times Group Corporation is also committed in building environmentally conscious practices using LEED® standards of green design and is "one of the county's most respected names in real estate development". They have a "strong standing tradition of customer care and superior service". "Move to a great place to live. Be part of a magnificent master planned community. A place for children to play and grow with nature at their doorstep. A healthy living environment. Up on the ridge, down along the Rouge Valley." 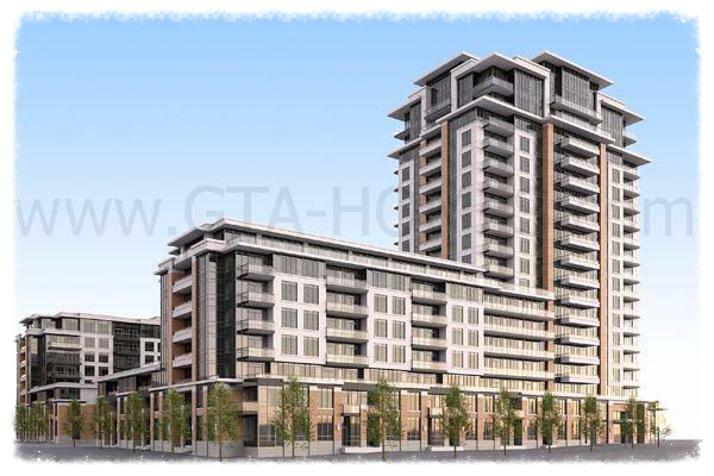 Register with us today for more information on the Riverside Uptown Markham Condos by Times Group Corporation! 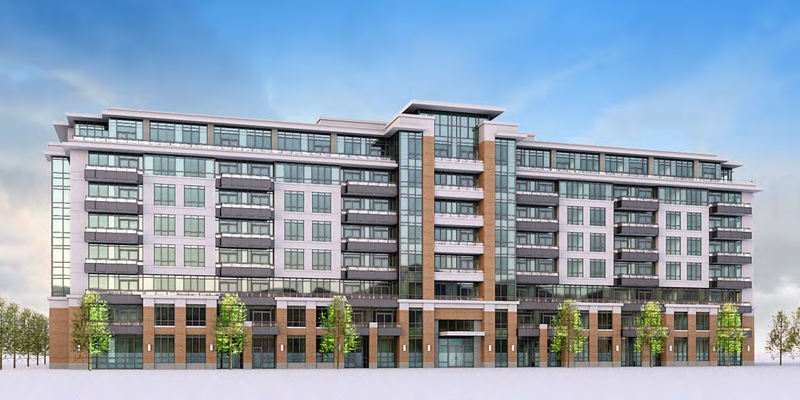 For more information, please register today for the Riverside Uptown Markham Condos Platinum Access Preview Event.